Eli White has had numerous chances to follow his dream of playing professional baseball. But instead, he passed on those opportunities to play baseball for the Clemson Tigers. White was drafted coming out of high school in the 26th round by Cincinnati in 2013. However, he felt it was best for his development to attend college. Last year, as a draft-eligible sophomore, White was once again selected in the MLB First-Year Player Draft. This time it was by Pittsburgh, who chose the shortstop in the 37th round. But, White decided to remain at Clemson, who said it has always been a dream of his to play for the Tigers since he was young. White’s dedication to Clemson could pay off this June, as he has a chance to be selected for a third time. Baseball American ranks White as the 72nd best college draft prospect available in their preseason rankings. 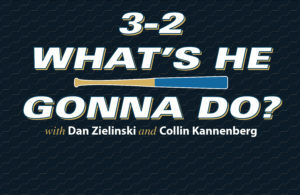 White is coming off of a season in which he started 61 games at shortstop, while hitting .297 with four home runs, 29 RBIs and an on-base percentage of .380. 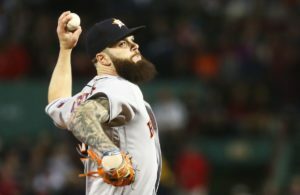 However, he strike out 57 times, while also struggling defensively, committing 19 errors with a .943 fielding percentage. 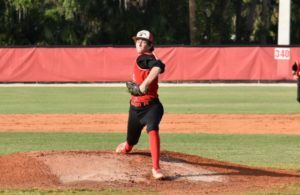 If White can cut down on his errors and strike outs, while being more consistent in all areas of the game, he has a chance to be selected in the early rounds of the draft. A Third-Team All-ACC selection a year ago, White isn’t really worried about his performance or future. Instead, he is eager for the season and focused on helping Clemson win. For the first time in in over 20 years, the Tigers will have a new head coach in the dugout. At the end of last season Hall of Fame coach Jack Legget was fired after a 22-year run as Clemson’s head coach due to a lack of championship level success in recent years. Monte Lee was brought in in hopes of rejuvenating the program after seven successful seasons as the head coach of College of Charleston. Despite the change in head coach, winning championships is still the expectation at Clemson this season. 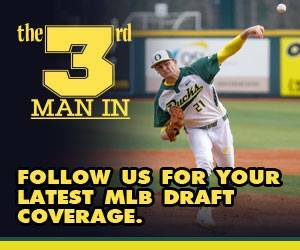 You can find more articles on top MLB Draft prospects here. 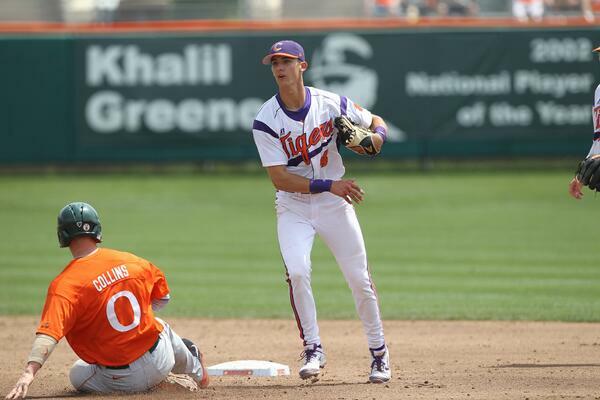 Read about Clemson star catcher Chris Okey here.